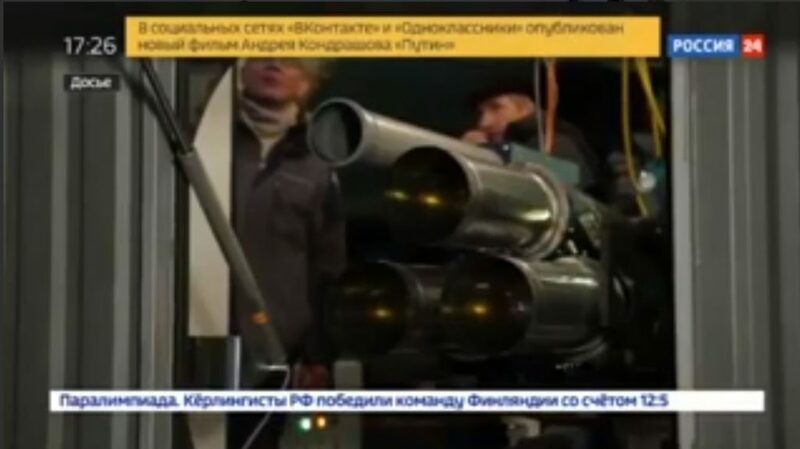 Russian-language state-owned broadcaster “Russia 24” released a new propaganda video, showing testing of new laser weapon station in “plumbing” version. 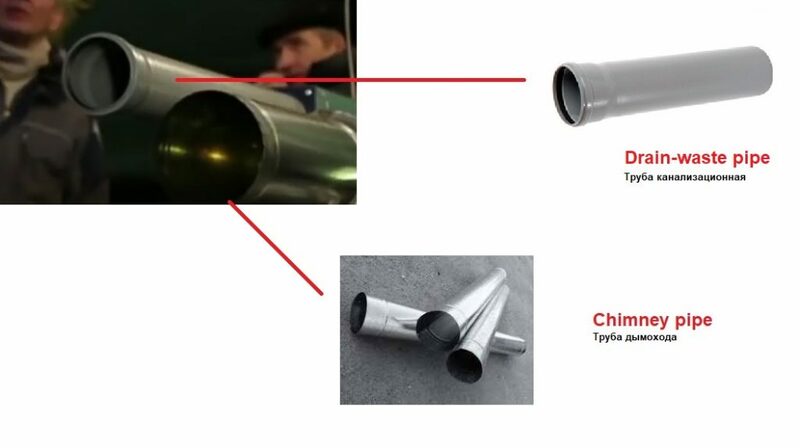 Russia’s state media has released video footage showing tests of new laser weapon system, also in the video was spotted new laser gun turret equipped with drain-waste and chimney pipes. According to a local source, this is one of the first prototypes of the new laser weapon system. During the testing, the Russians used preexisting materials and for this reason the prototype equipped with drain-waste and chimney pipes for the protection of sensitive elements of the new system. Earlier this month, officials announced that in Russia now it is developing a new family of high-powered laser weapon which can be mounted on army trucks and special vehicles. Russian media recently published that a new laser weapon designed to shoot down enemy drones, aircraft and or even satellites. On 1 March, Russian Ministry of Defence has released video footage showing the new mobile high energy laser weapon system developed in Russia. An appearance of these modern laser weapon system in Russia has been a big surprise for military experts. To date, almost nothing is known about the new complex or another laser weapon system projects.